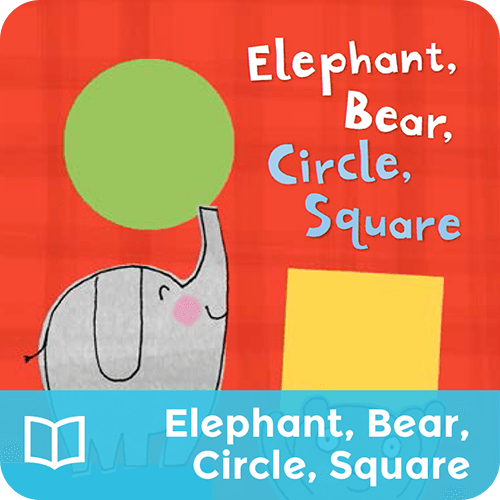 Best friends Elephant and Bear search for shapes. They find something they don't like about each shape they find. Can you help them find their "perfect" shape before bedtime?